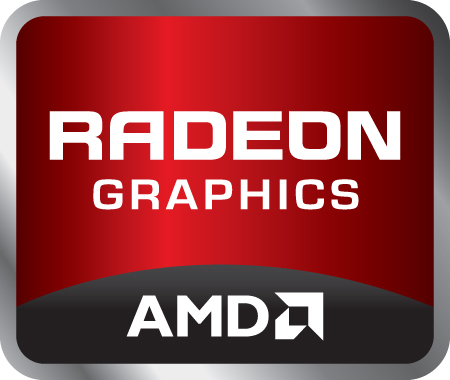 The AMD Radeon R9 M365X is a mid range DirectX 12 compatible graphics card for laptops. It is based on the GCN architecture and manufactured in 28nm. The older Radeon R9 M270 and the current Radeon R9 M370X are very similar (see for gaming benchmarks). The R9 M365X uses 640 shader cores (10 compute units) clocked at 925 MHz (max.) and supports according to the AMD website 4 GB GDDR5 at 1125 MHz (4 GHz effective). The only used version in a Toshiba laptop so far however only uses 2 GB GDDR5.